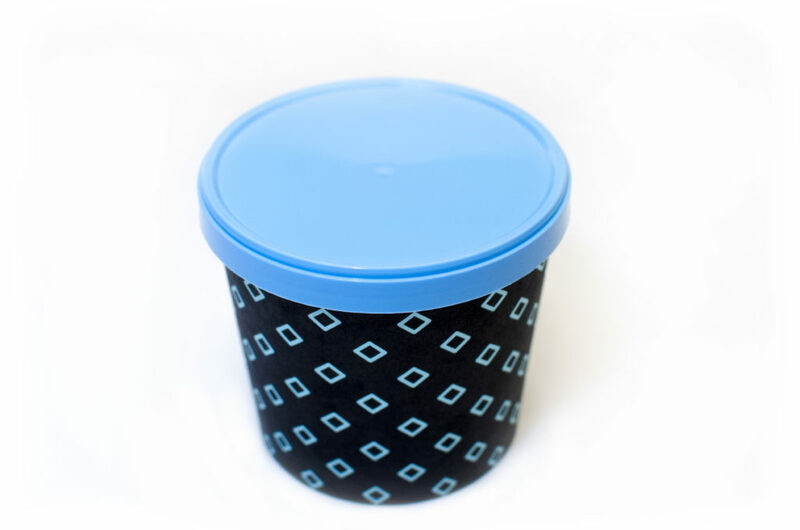 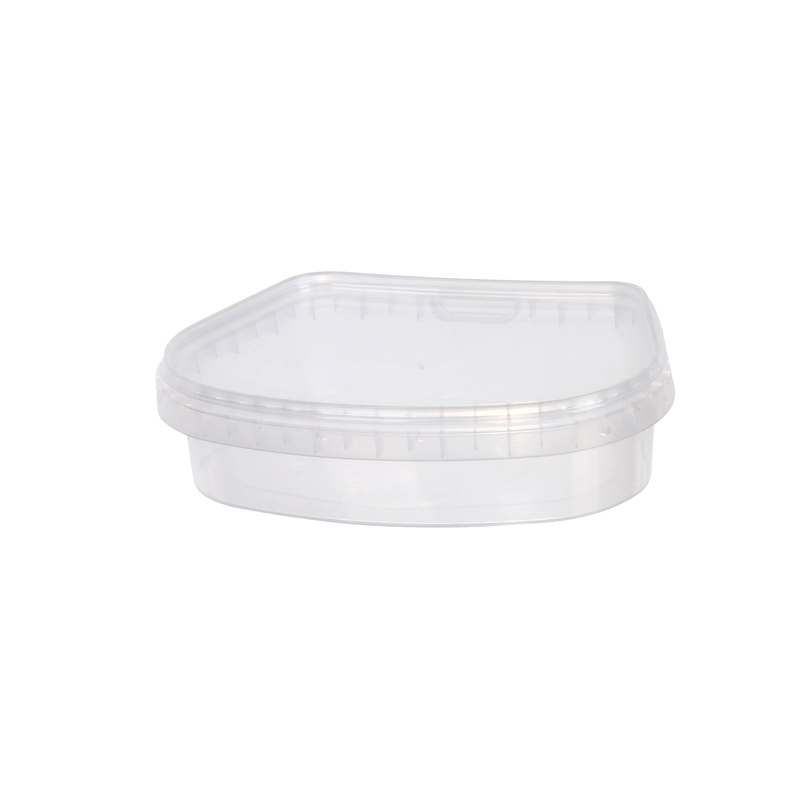 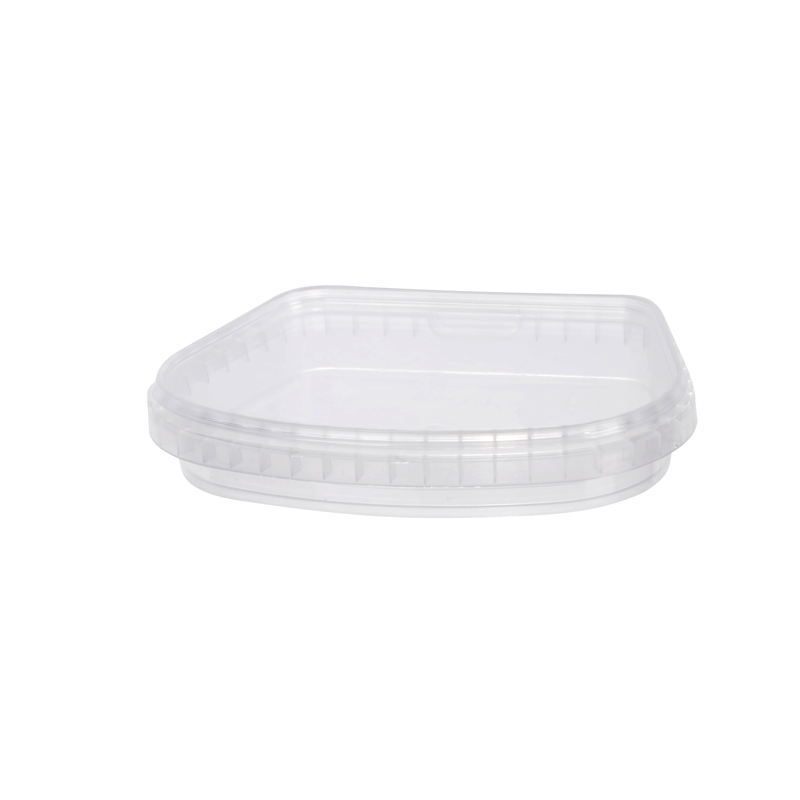 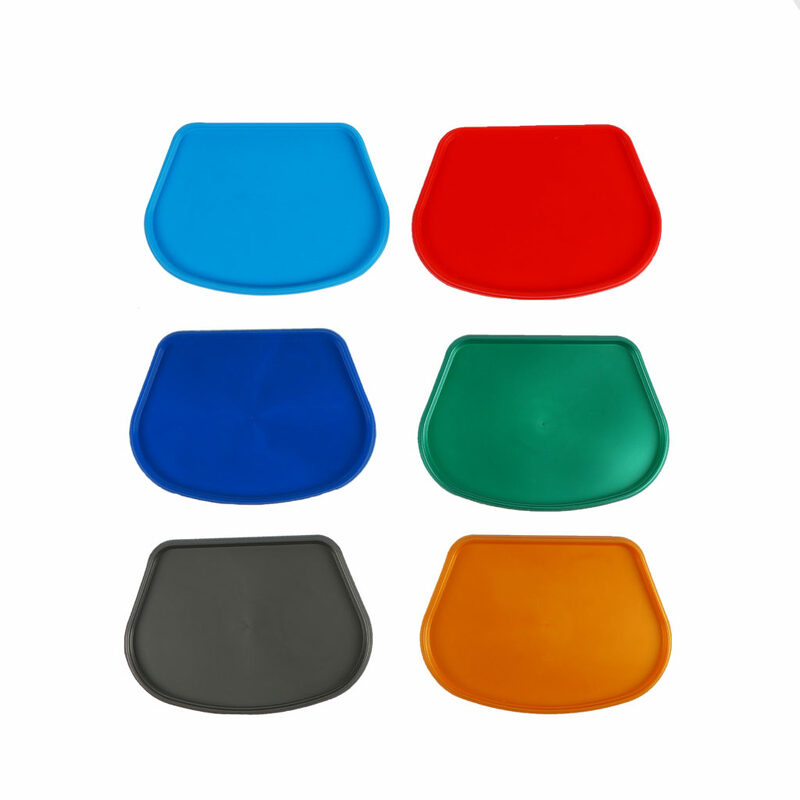 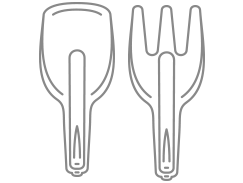 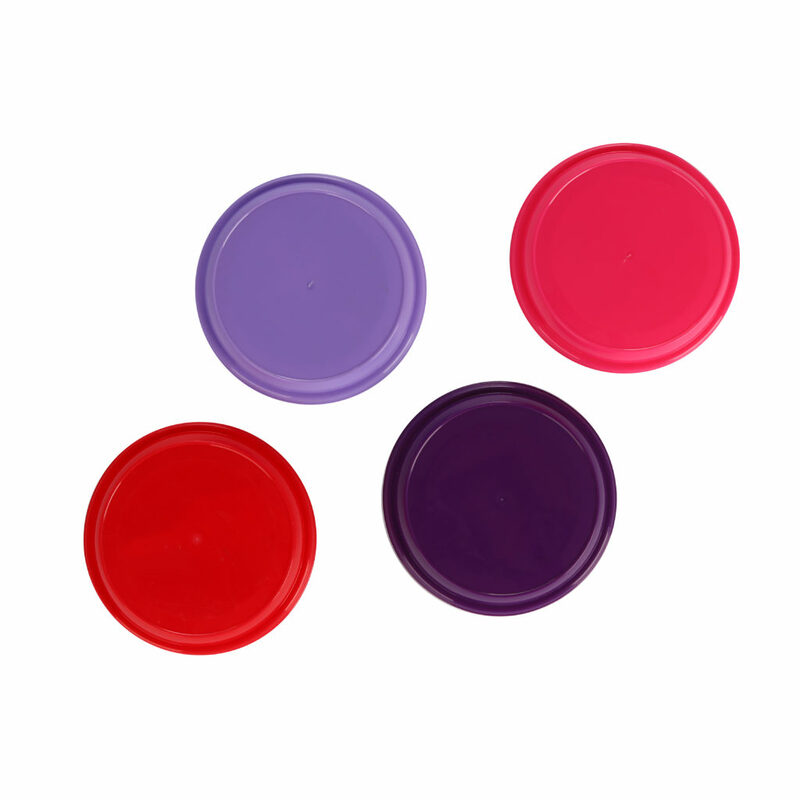 Covering lids are available in 75mm and 95mm diameter, are designed and patented by TM Plastco and are developed to be universally used with plastic or cardboard cups of identical diameter. 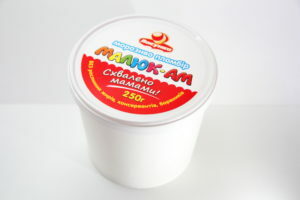 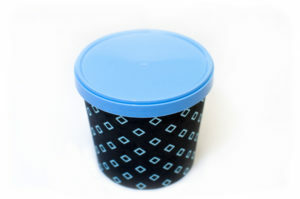 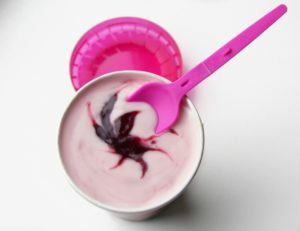 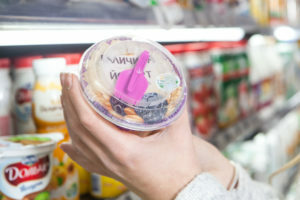 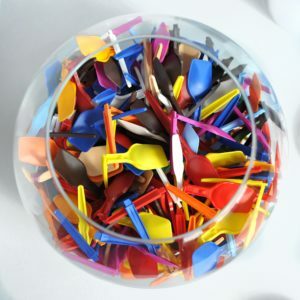 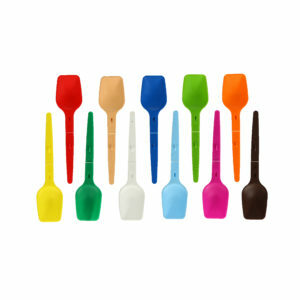 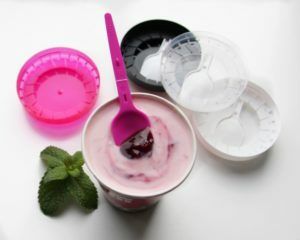 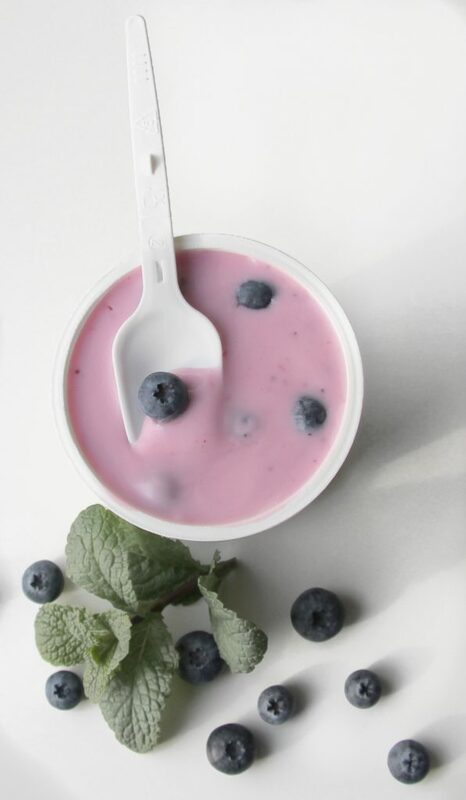 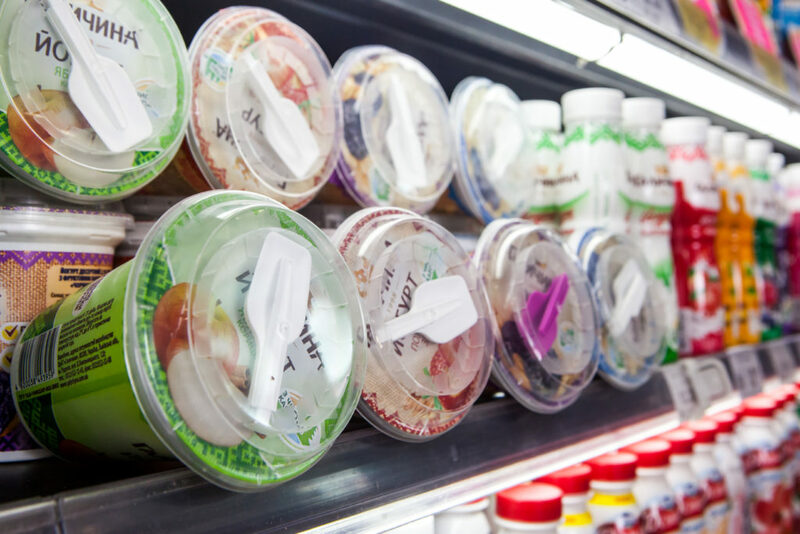 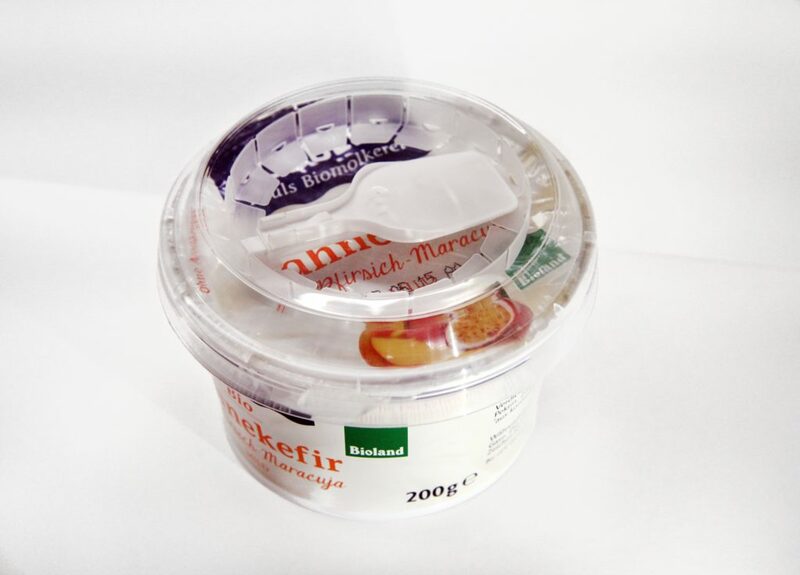 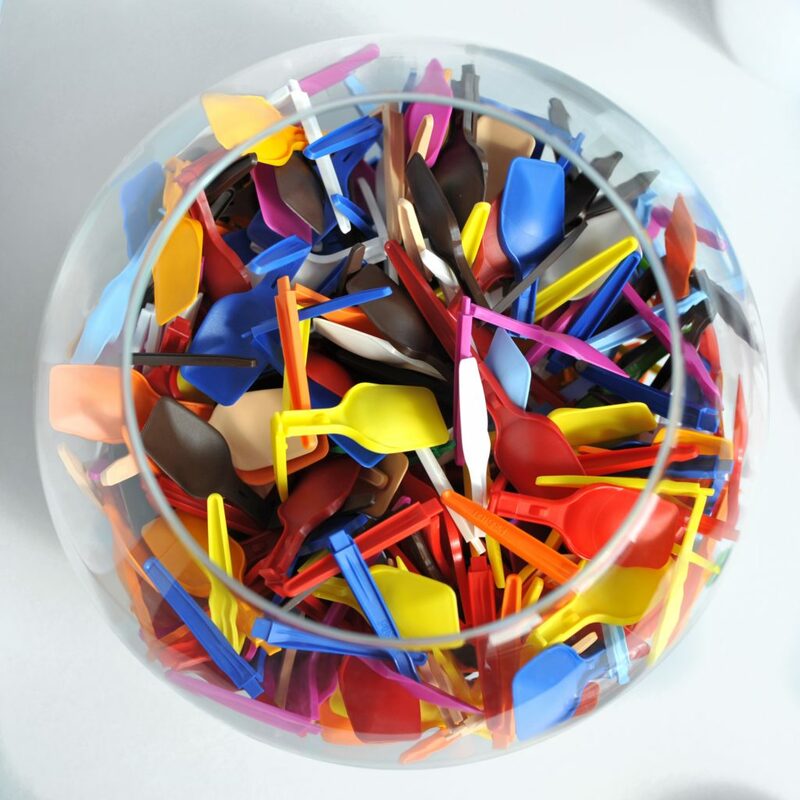 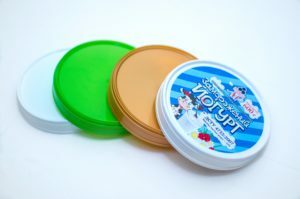 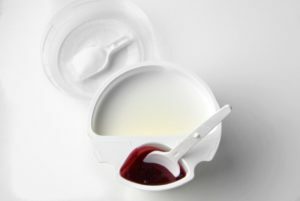 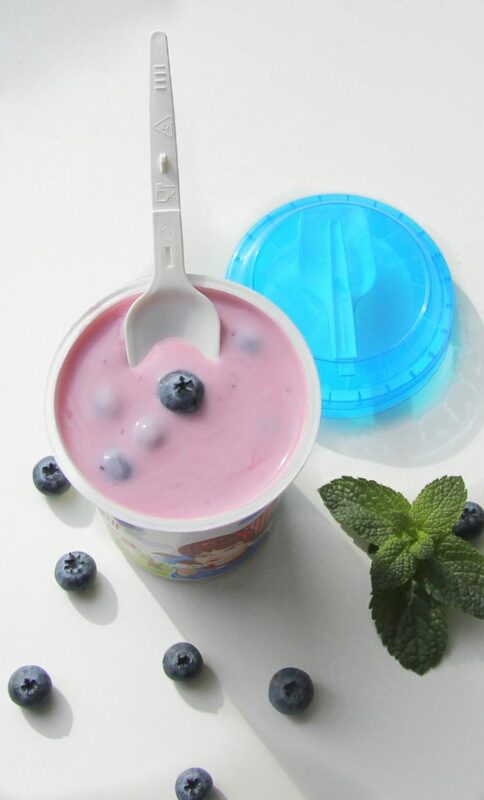 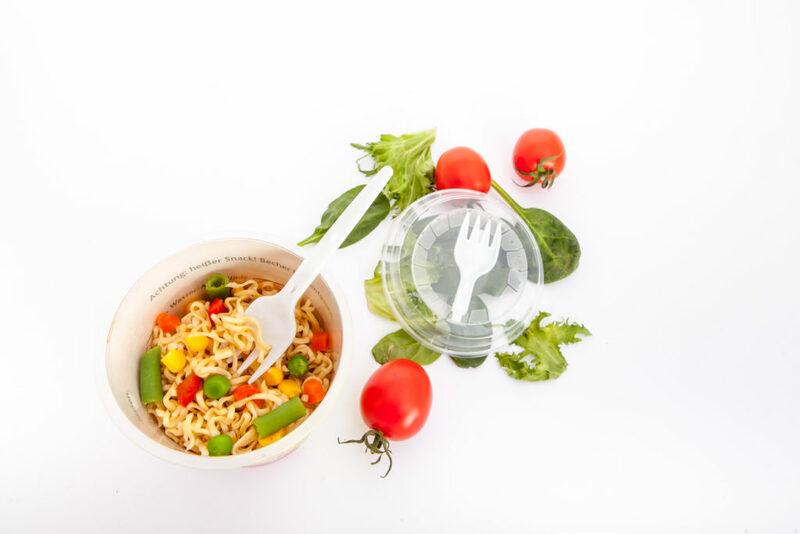 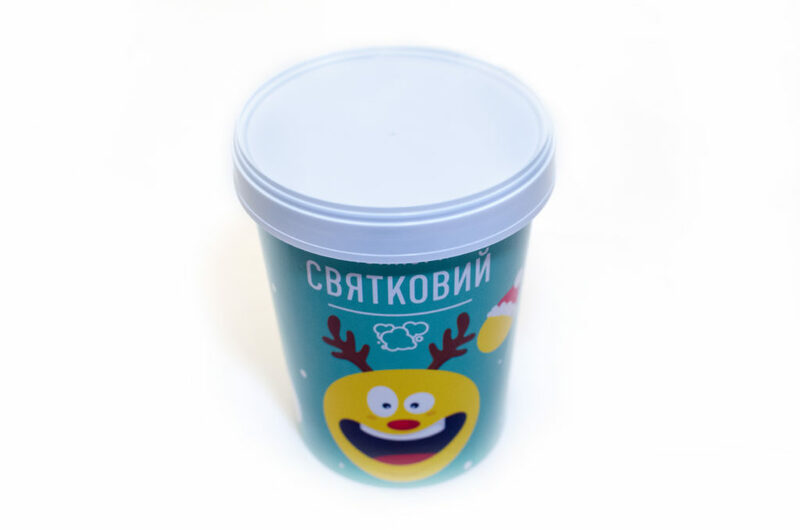 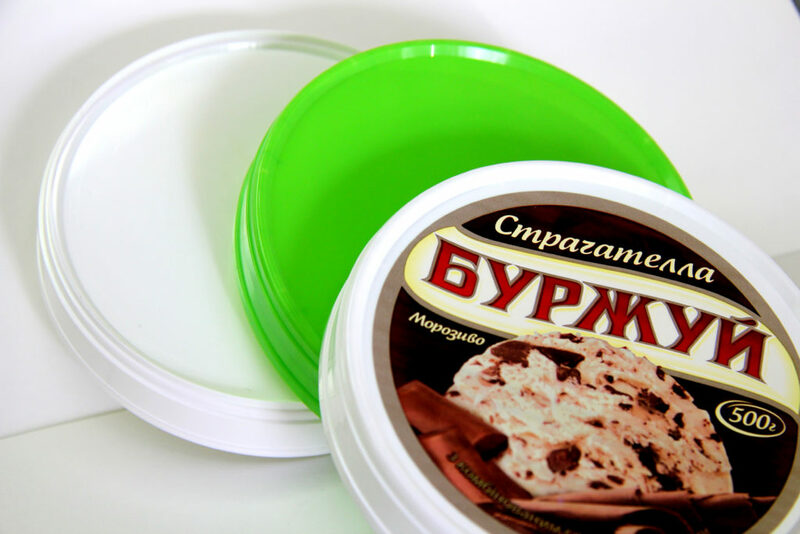 Foldable spoon is located inside of the lid which allows to consume ice cream, yogurt, jelly, fruit salads, porridge, muesli, granola and other products on the go. 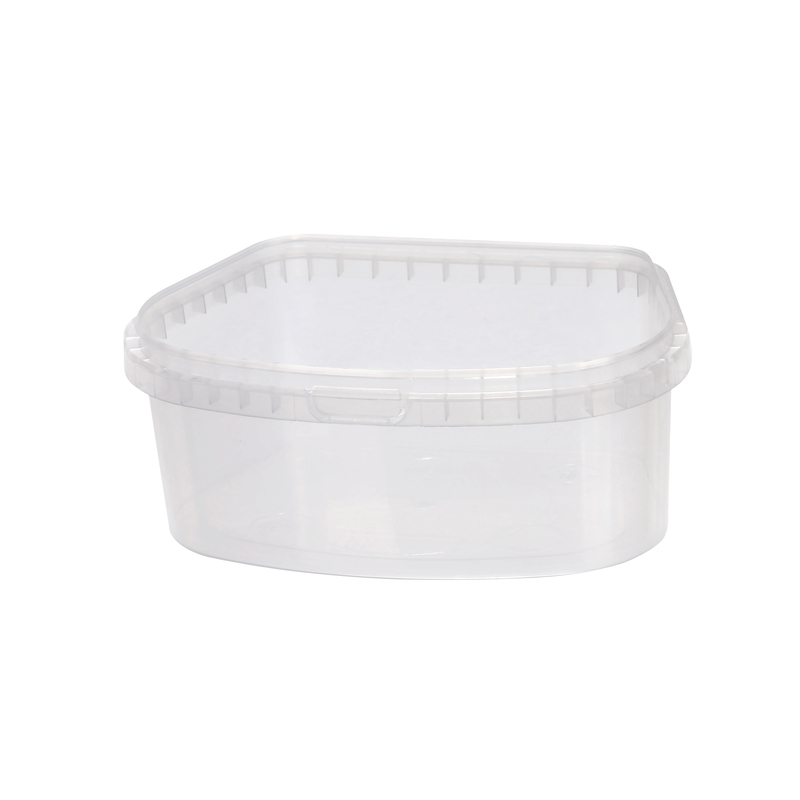 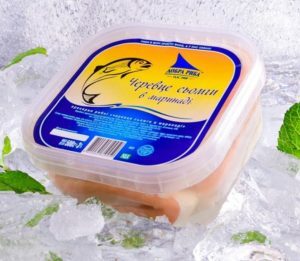 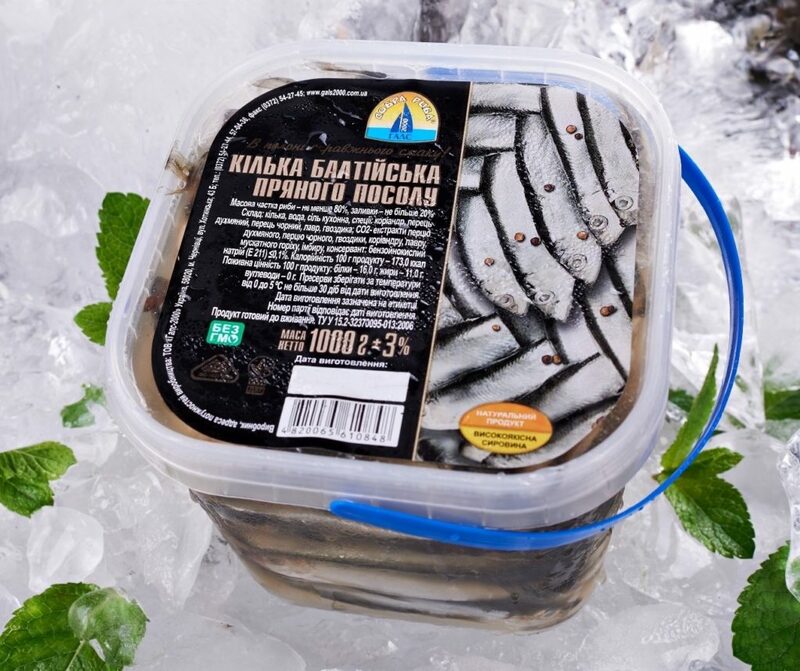 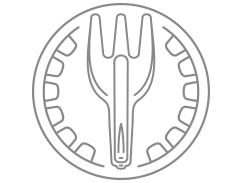 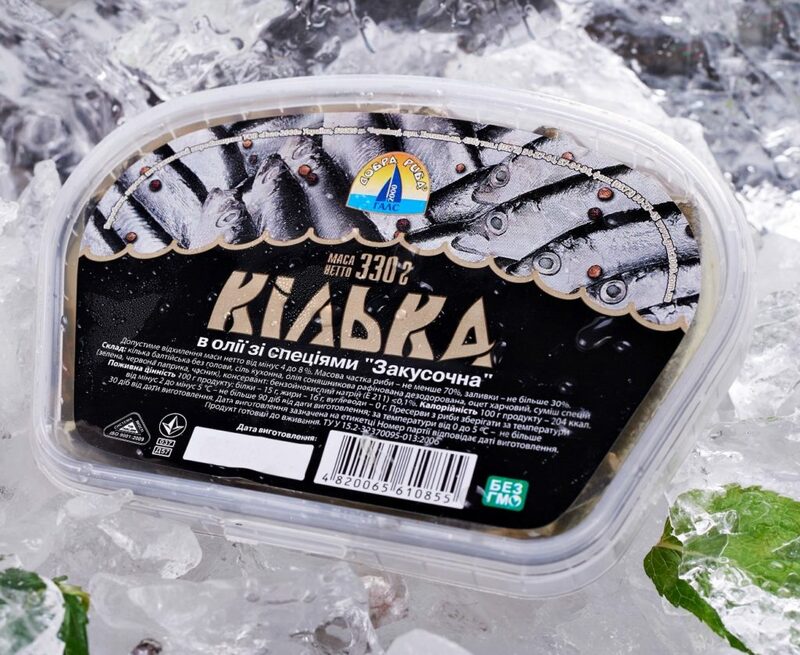 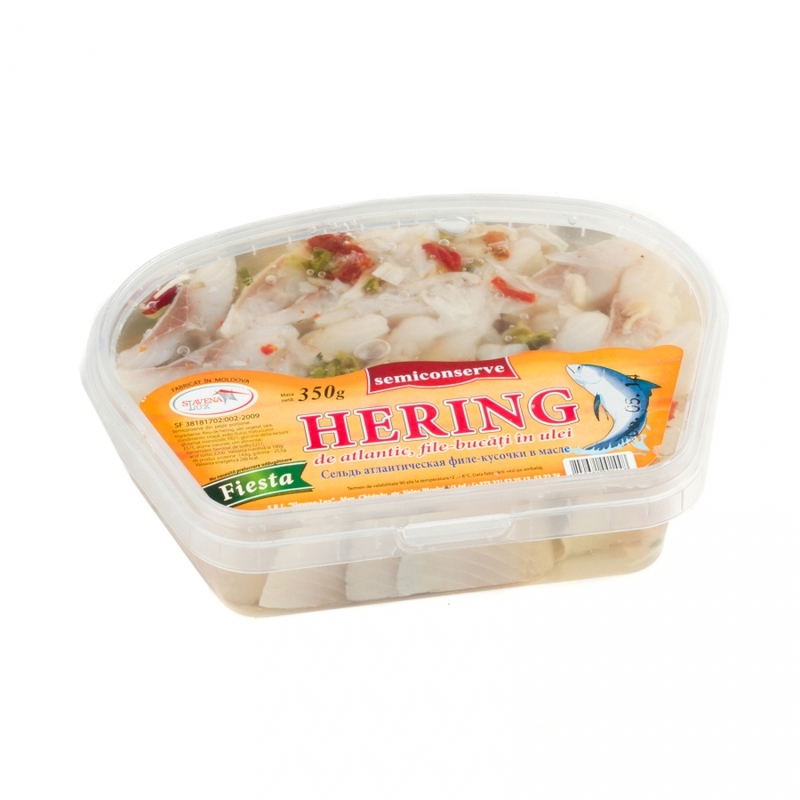 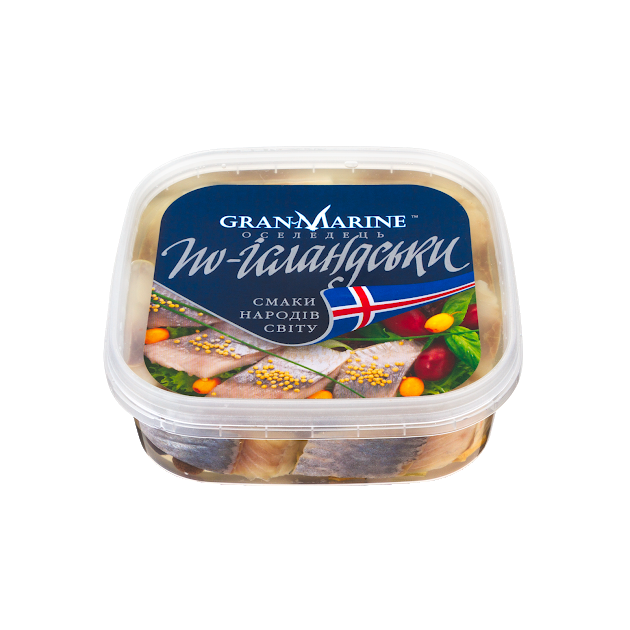 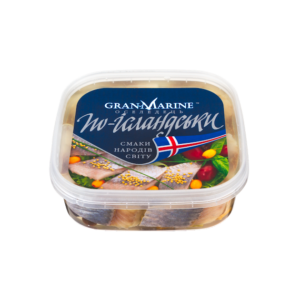 In the lid manufacturing process, high quality and translucency materials are used. Upon customer’s request the cover can be painted or decorated with a label.